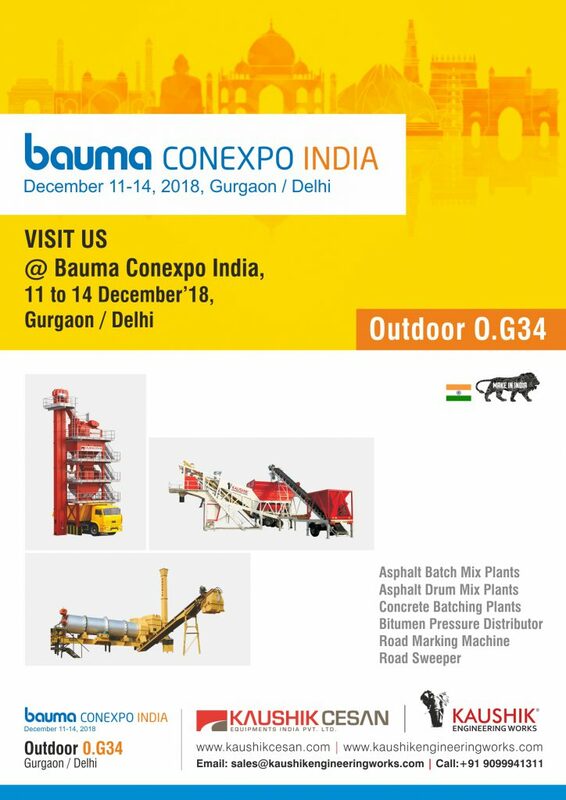 Our Vision is to be the leading company in road construction machinery domain by improving the successful status gained within the Country and abroad and obtain customer satisfaction as a reliable, a straightforward and as successful company. 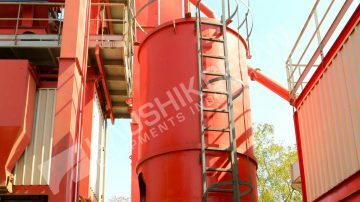 Prioritize our customer and employee satisfaction. 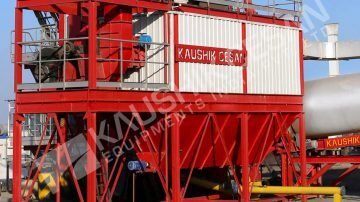 Continuous product development and innovation. 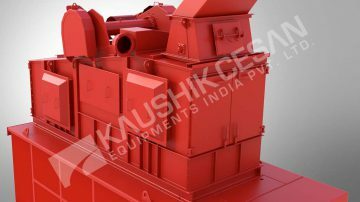 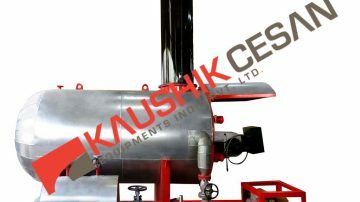 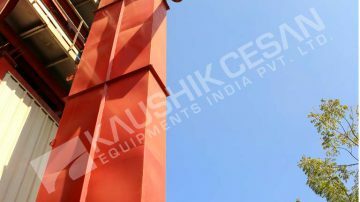 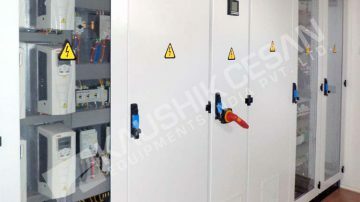 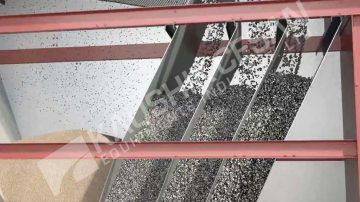 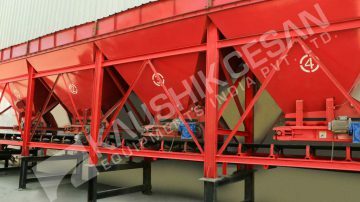 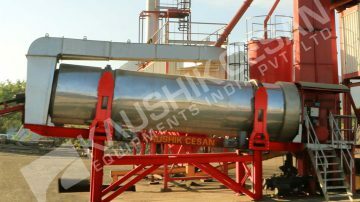 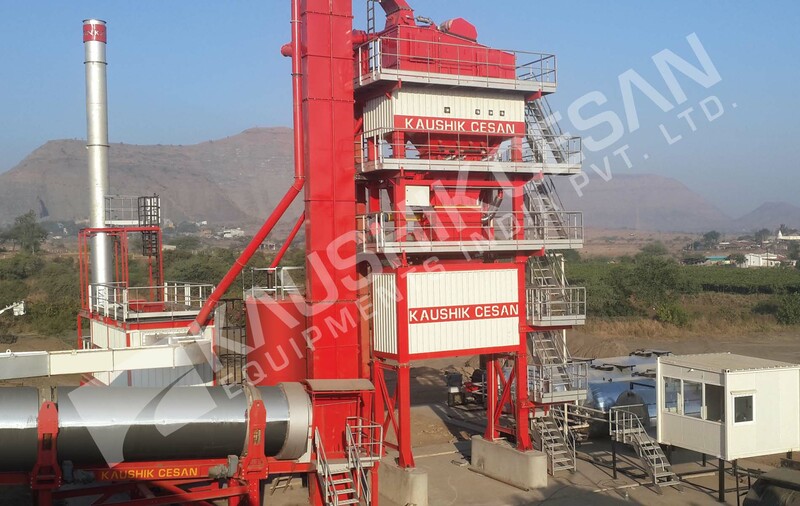 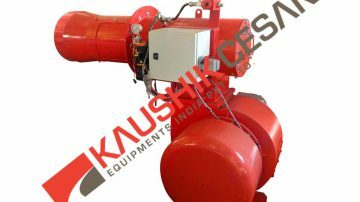 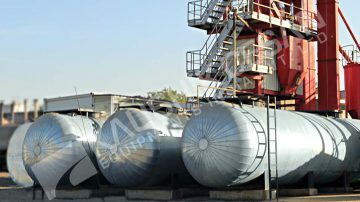 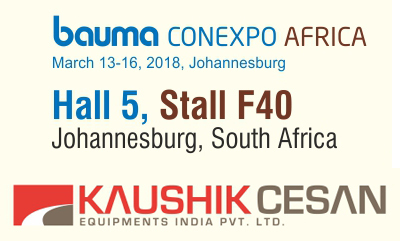 Kaushik & Cesan is a joint venture between Kaushik Engineering Works and Cesan A.S. to serve their global clientele with outstanding engineering, manufacturing and production services. 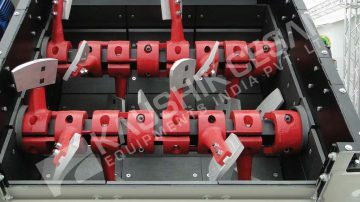 We extend our hands to help you for....... Our experts will get back to you with a free, no-obligation quote. 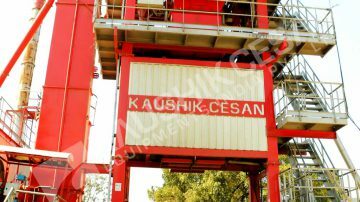 © 2018 Kaushik Cesan Equipments India Pvt. 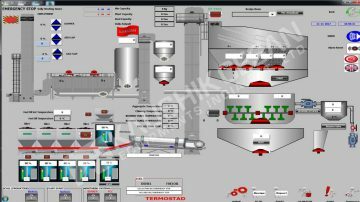 Ltd.. All rights reserved.